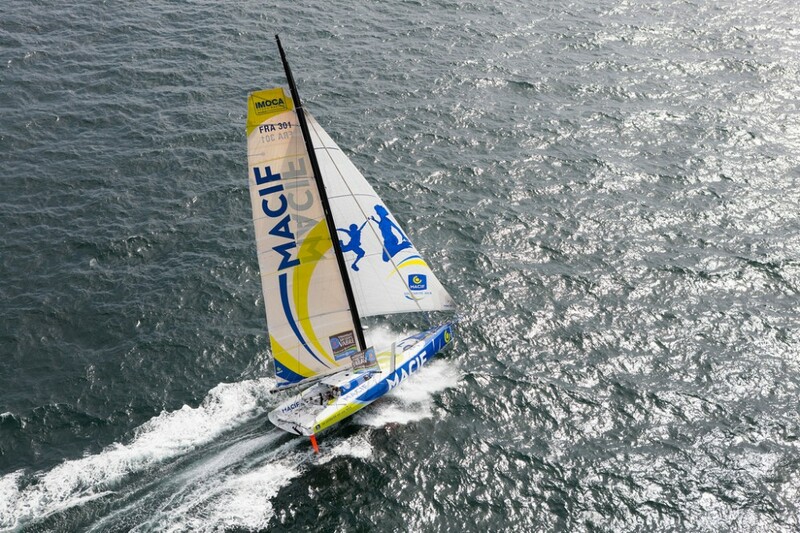 The IMOCA Open 60, Brasil MACIF, co-skippered by French sailors Francois Gabart and Michel Desjoyeaux was dismasted at approximately 0000hrs UTC on Wednesday (into Thursday) night. 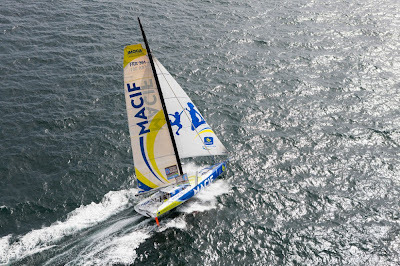 The duo were leading their division in the Transat Jacques Vabre two handed race from Le Harvre to Itajaí, Brazil when the incident occurred, 140 miles from Salvador de Bahia, Brazil. The race committee was immediately informed so they could warn shipping in the area in order that could avoid colliding with MACIF. Both sailors are reported to be safe and sound and have secured the boat by cutting away the rig. They are headiing towards Salvador de Bahia.